The Rs.95 crore Madhavaram Satellite Bus Terminus is all set to be officially inaugurated on October 10. The terminus will reduce congestion and help reduce travel time to places like Tirupati. Travelling from Koyamebdu to Madhavaram takes more than 90 minutes and from here to Tirupati another 2 hours. 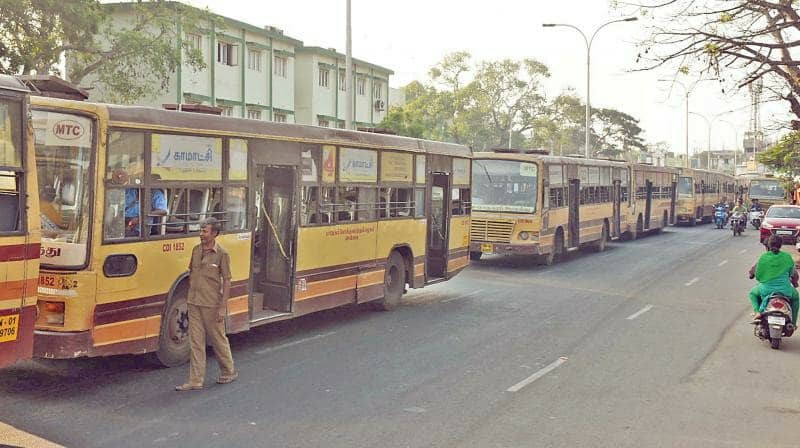 With the new bus terminus being put into operation, this will take only 2 hours, the New Indian Express reported. The terminus will cater to commuters going to neighbouring Andhra Pradesh and other northern regions. The inauguration of the terminus will take place through video-conferencing on Wednesday around 3.30 pm, according to official sources. The terminus was originally announced in 2011 at a budget of Rs.32 Crore and since then been stalled by a series of controversies. It’s now completed after the cost was revised in 2016 to Rs.94.16 crores.